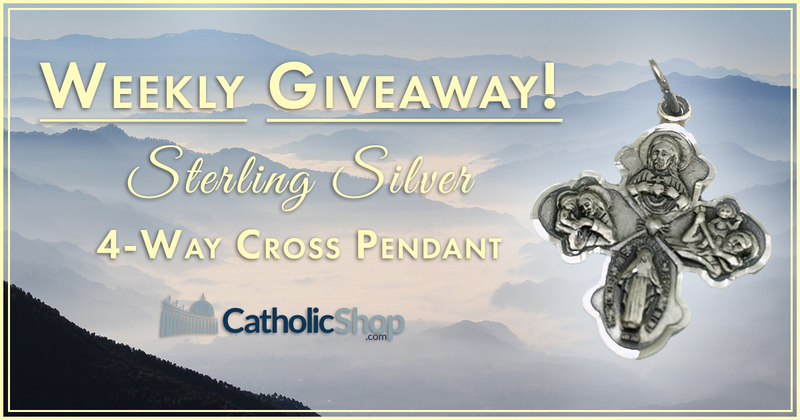 This week’s giveaway is a 25mm Sterling Silver 4-Way Cross Pendant! Enter now for your chance to win. Share it and get a Bonus entry every time someone enters through your share! 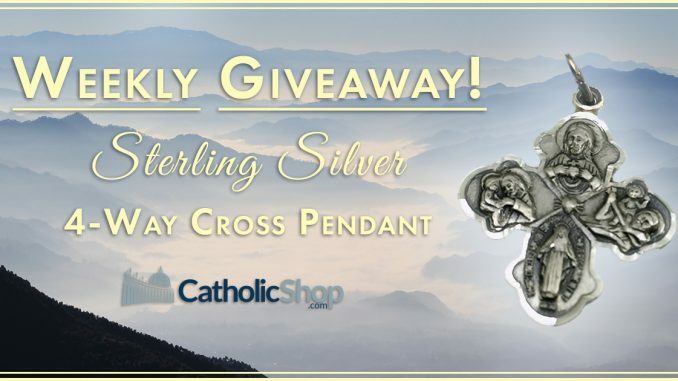 The winner will be chosen at 4PM EST on Monday, March 27th and announced the next day!